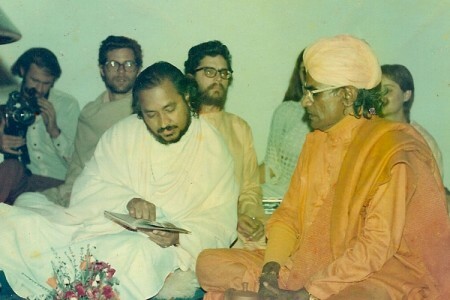 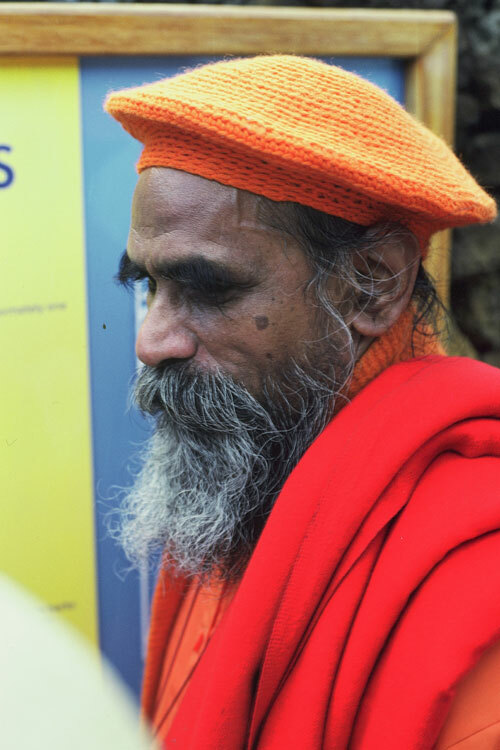 Shri Brahmananda Sarasvati Udasina (Ramamurti S. Mishra) was Friend, Doctor, Teacher and Spiritual Guide to countless people from all walks of life and all parts of the world. 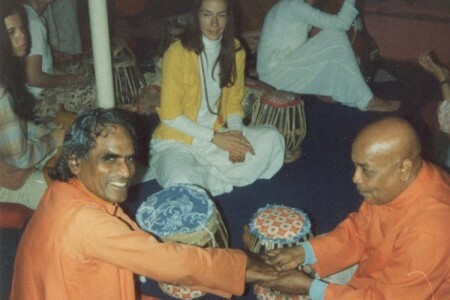 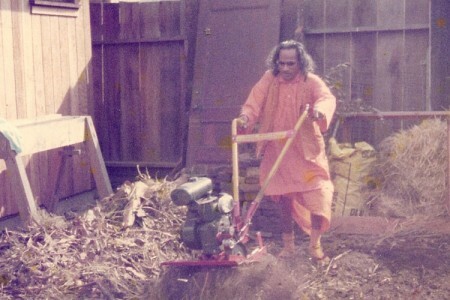 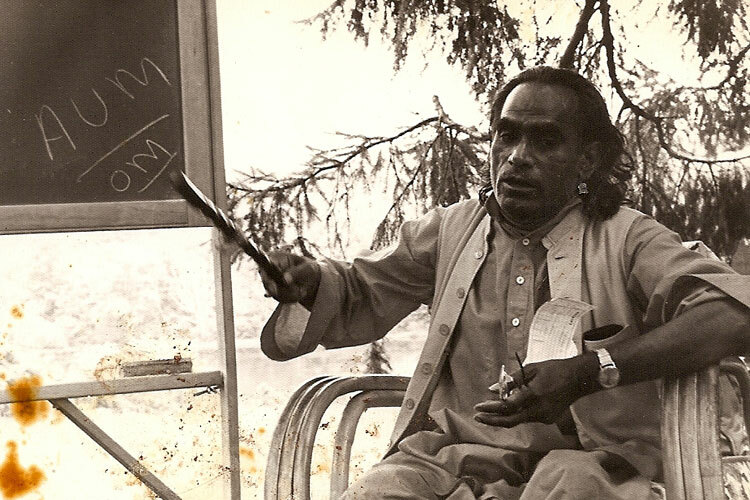 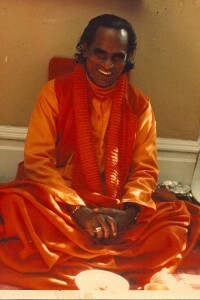 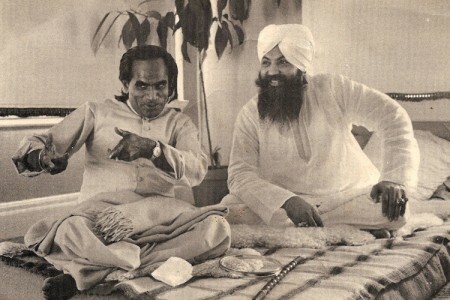 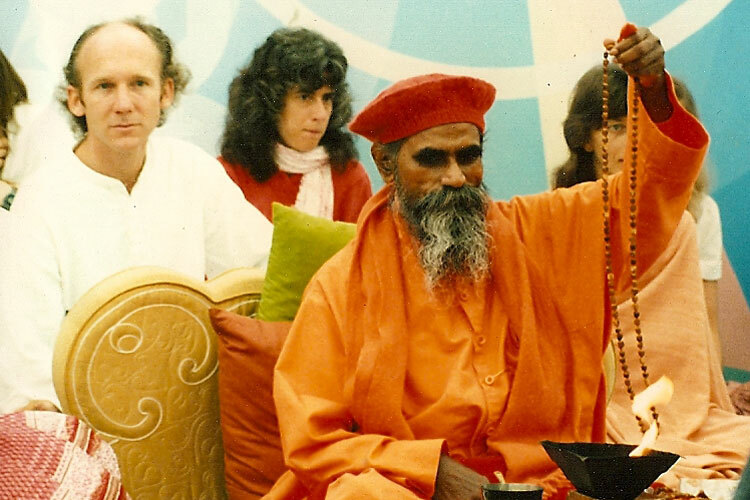 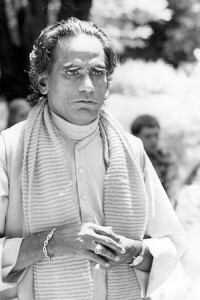 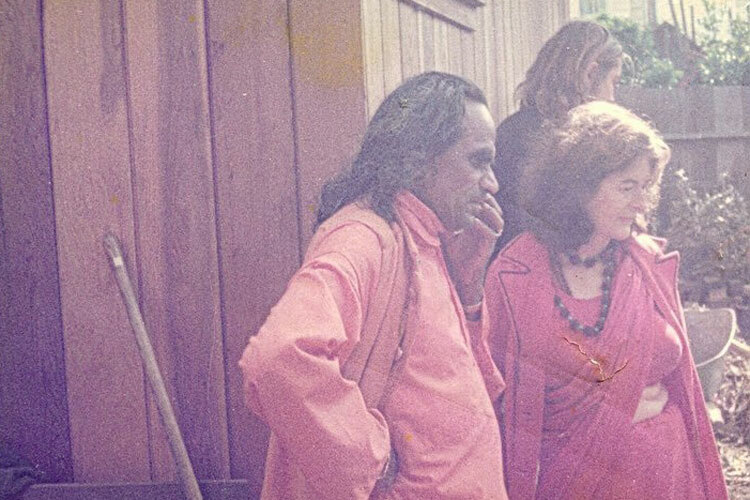 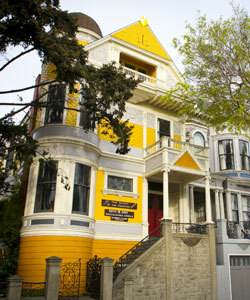 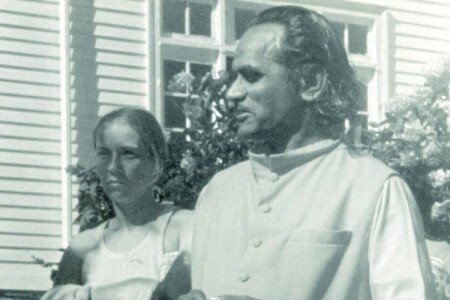 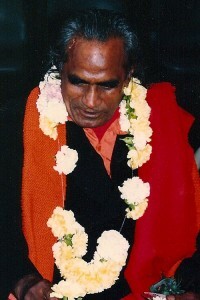 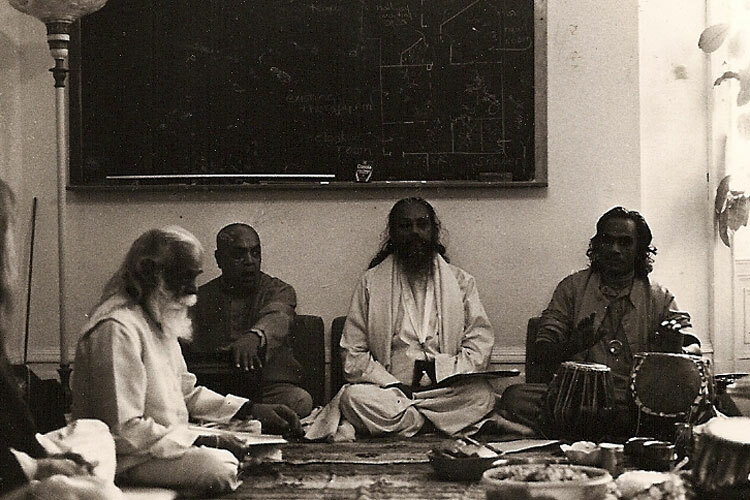 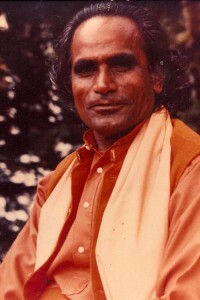 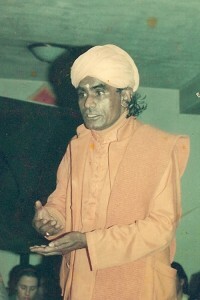 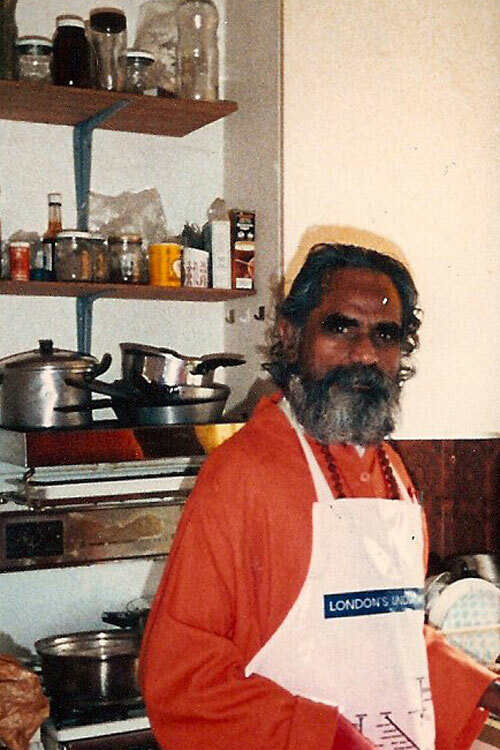 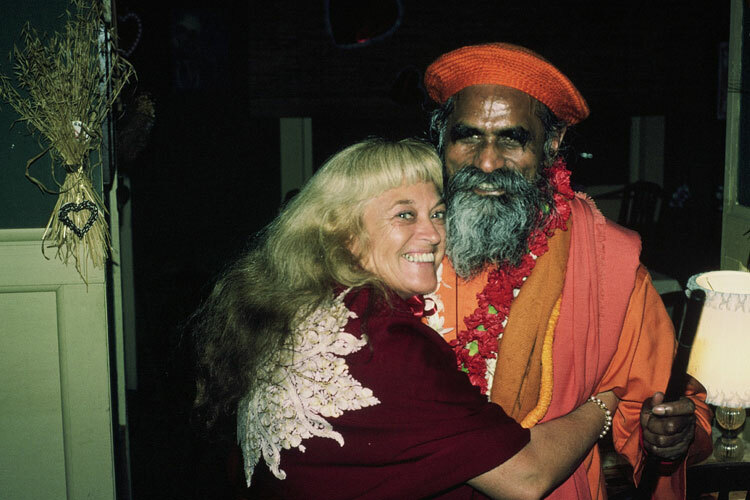 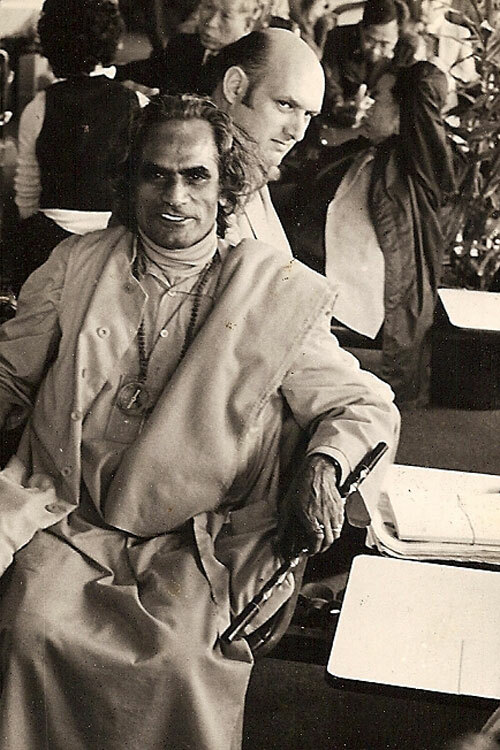 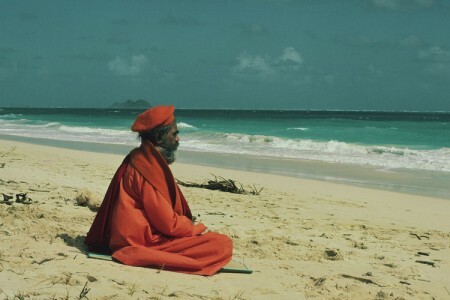 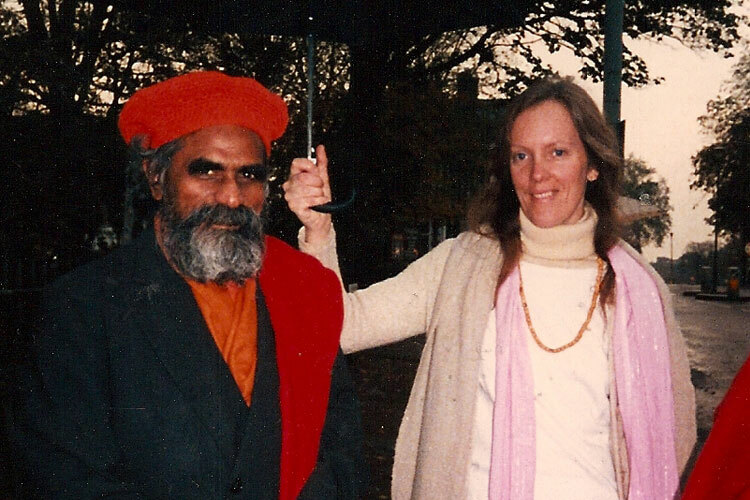 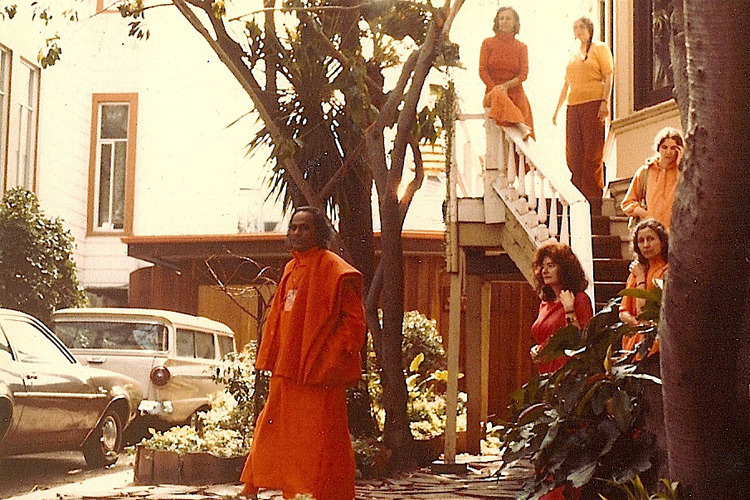 He founded both this ashram in San Francisco and Ananda Ashram in Monroe, New York; and directly managed them, until he passed on September 19, 1993. 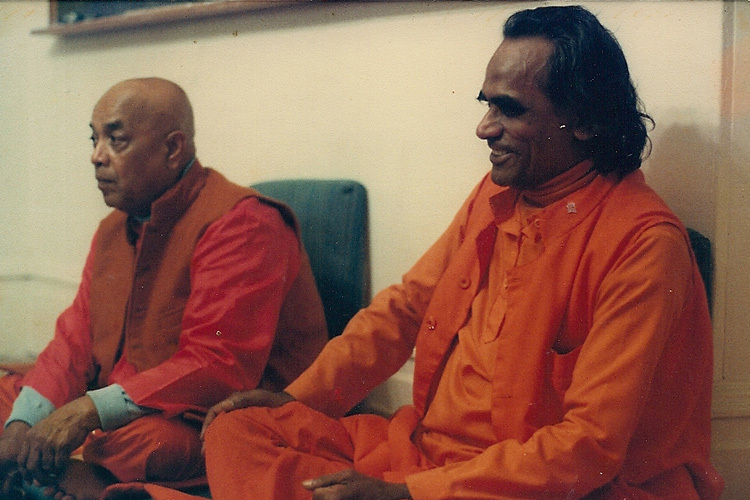 Shri Brahmananda’s was a life of great and tireless service and enormous accomplishment. 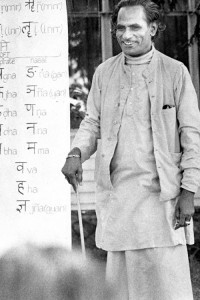 Medical Doctor, Neurosurgeon, Psychiatrist and Professor of Medicine, Shri Brahmananda was a recognized authority on Yoga, Sanskrit, and Vedanta. Among his published works are the Fundamentals of Yoga, The Textbook of Yoga Psychology, Self Analysis and Self-Knowledge, A Translation and Commentary on Sri Shankaracharya’s Atma-Bodha. Shri Brahmananda used his mastery of Sanskrit to teach and guide chanting for psychosomatic healing and union with the Divine. 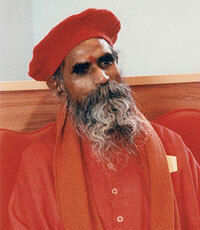 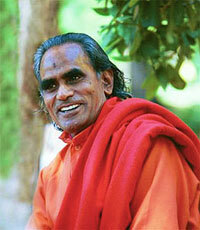 He also taught thousands of hours of intense Sanskrit language study to students of all levels. 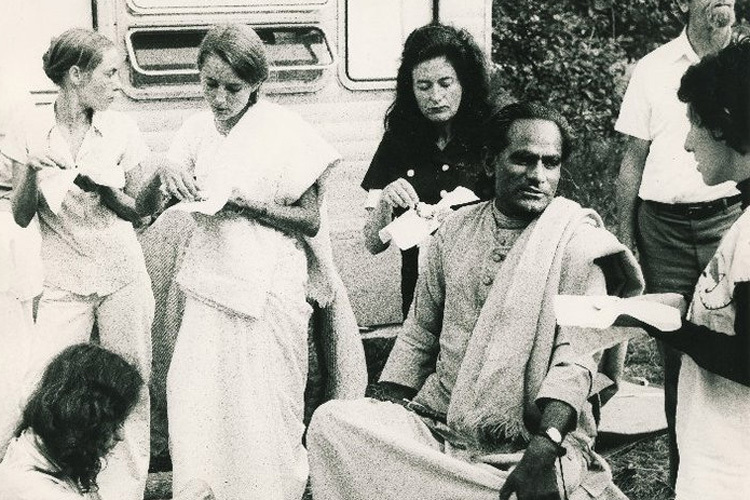 Shri Brahmananda dedicated his life to the integration of ancient and modern, Eastern and Western sciences, culture, and philosophy, with the intention of bringing about the full realization of individual and universal peace, harmony and spiritual unity. His students at both Brahmananda and Ananda Ashrams honor his legacy today by continuing to study, practice, and live by the guidance of their dear Guru.